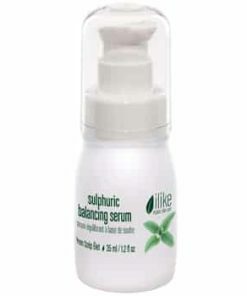 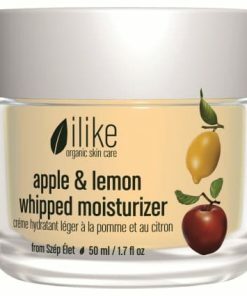 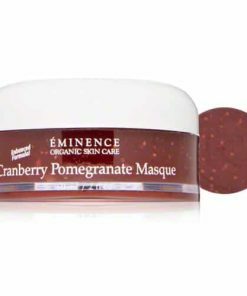 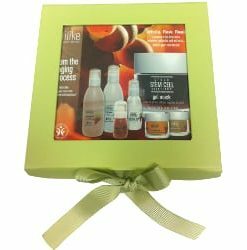 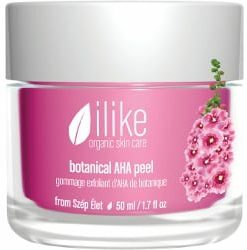 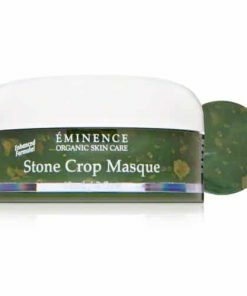 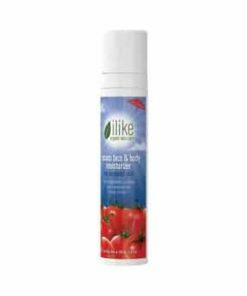 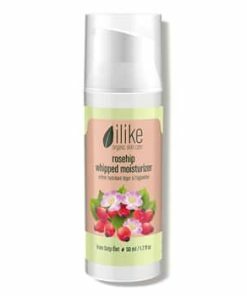 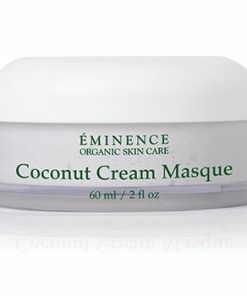 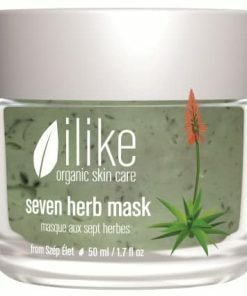 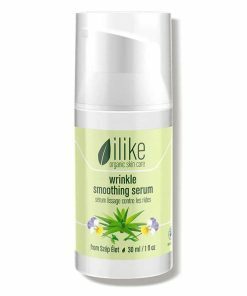 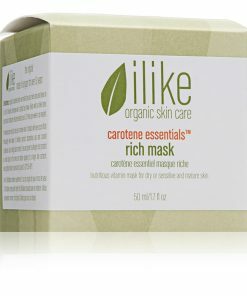 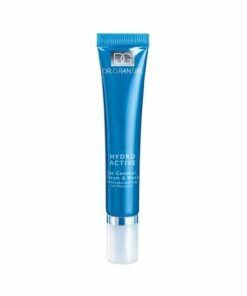 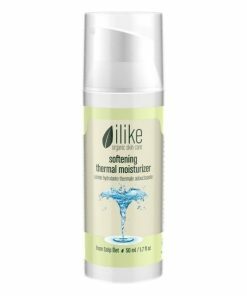 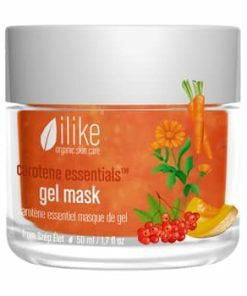 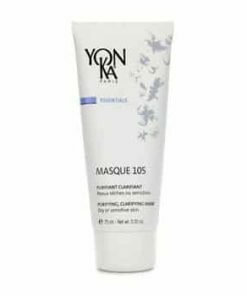 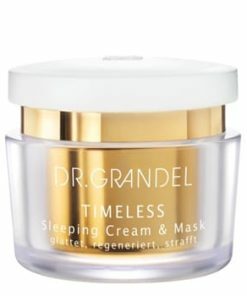 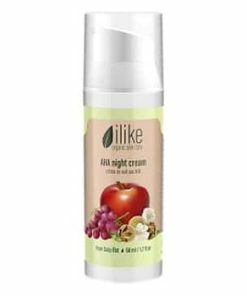 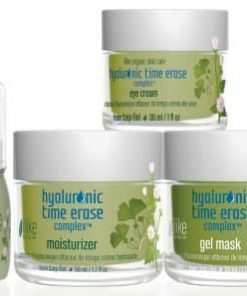 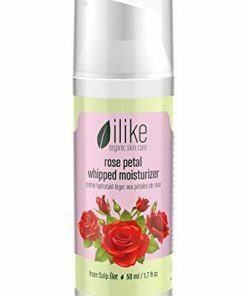 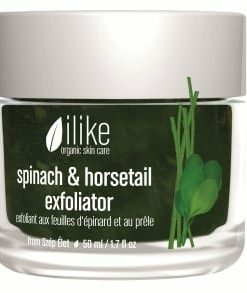 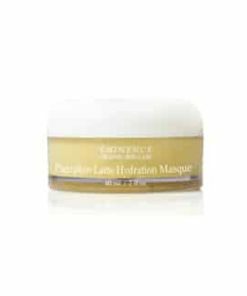 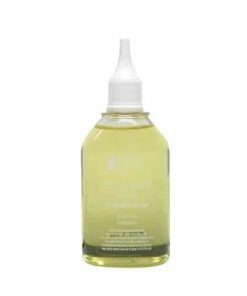 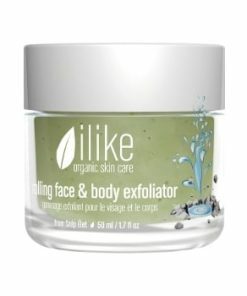 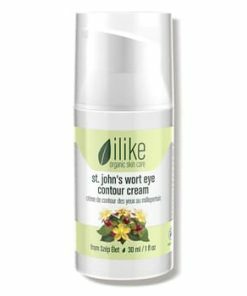 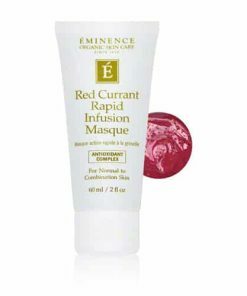 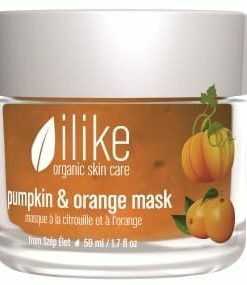 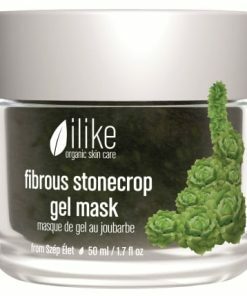 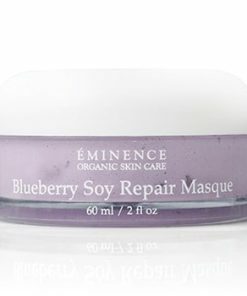 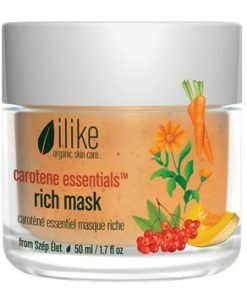 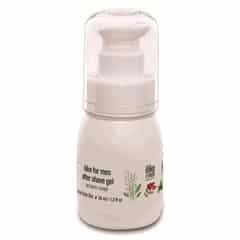 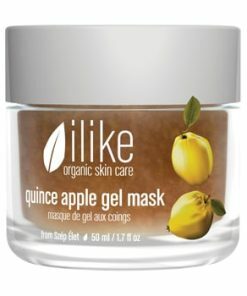 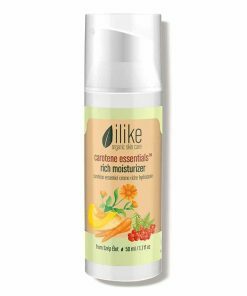 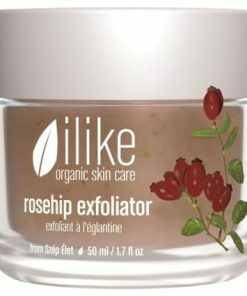 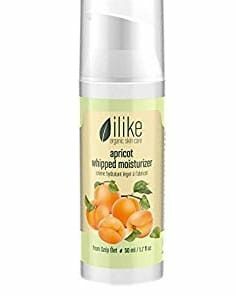 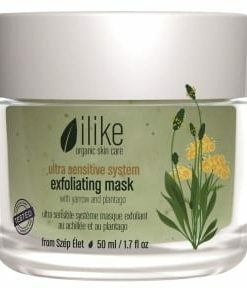 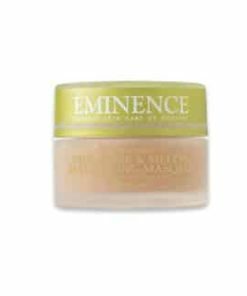 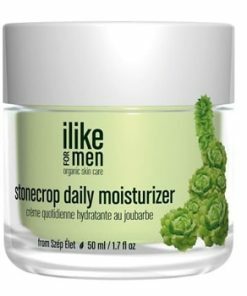 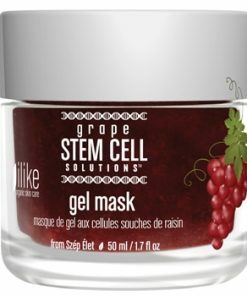 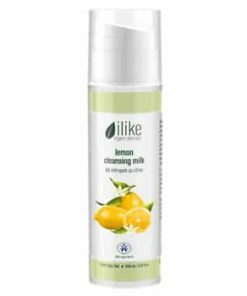 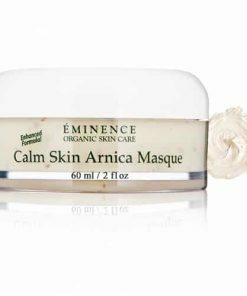 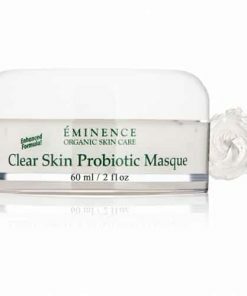 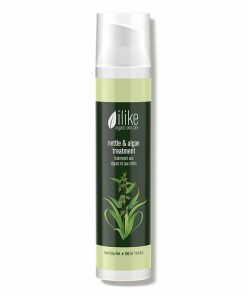 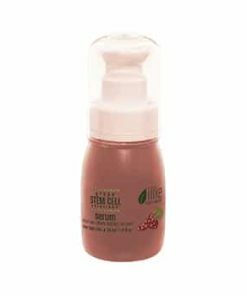 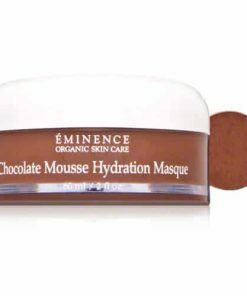 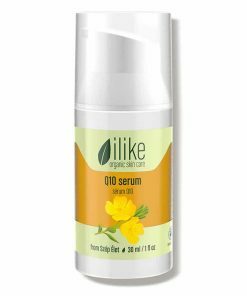 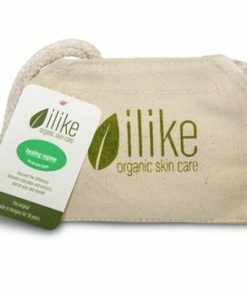 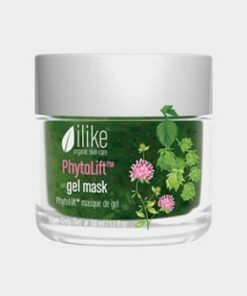 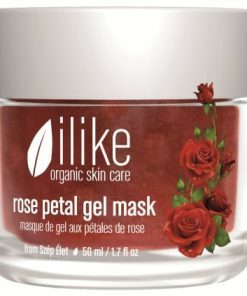 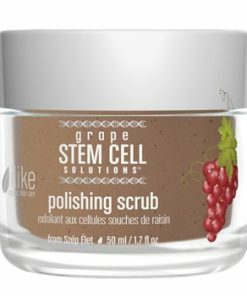 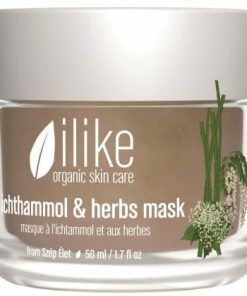 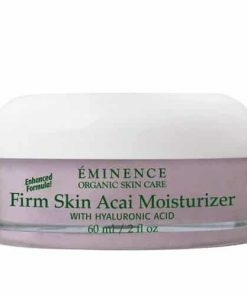 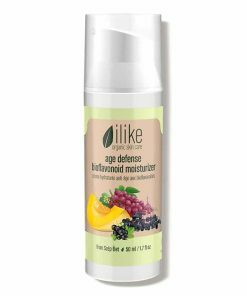 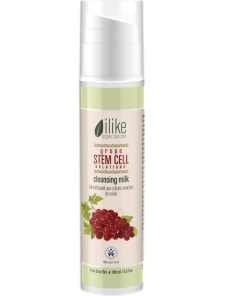 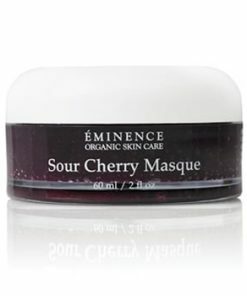 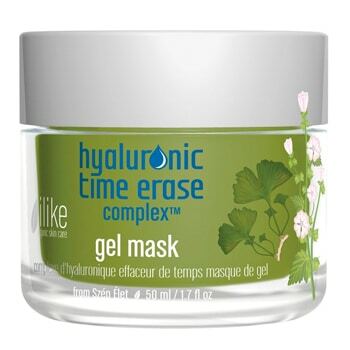 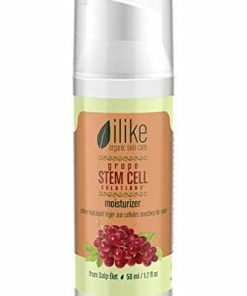 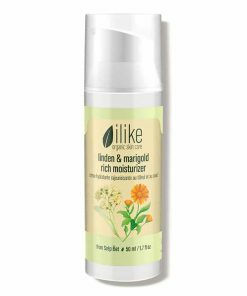 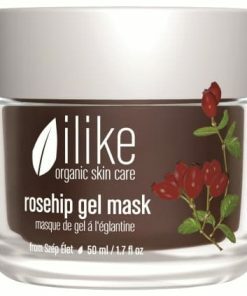 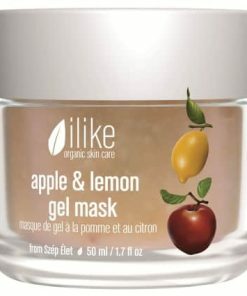 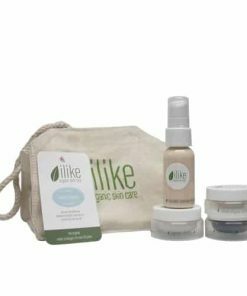 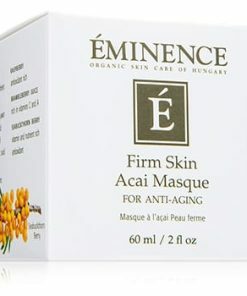 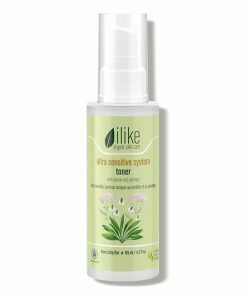 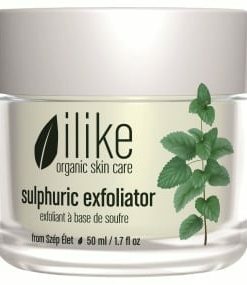 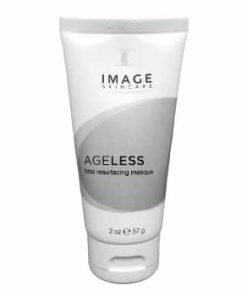 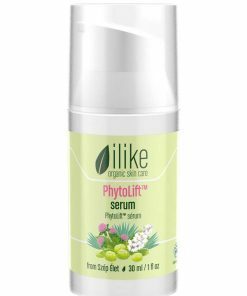 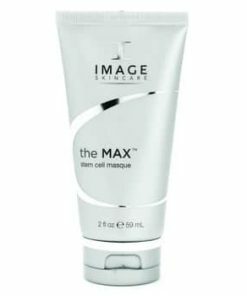 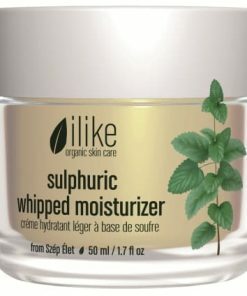 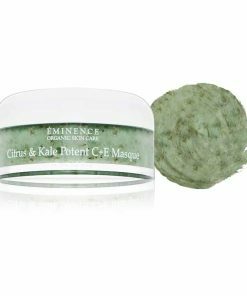 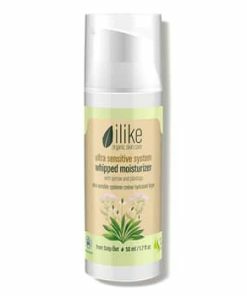 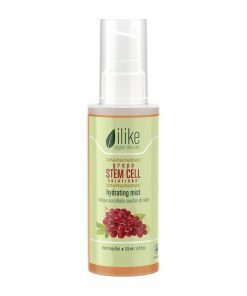 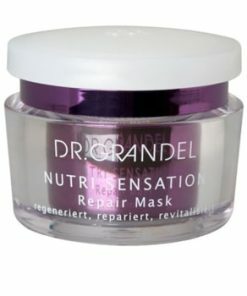 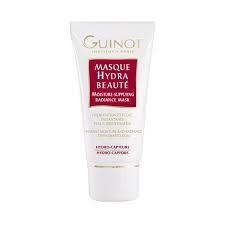 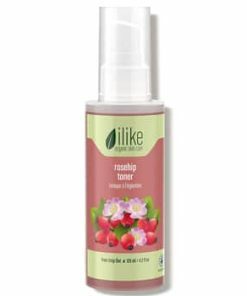 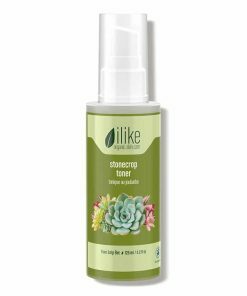 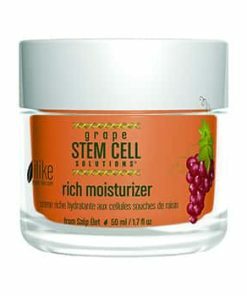 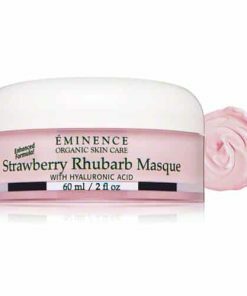 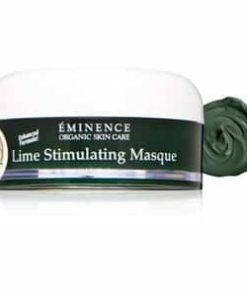 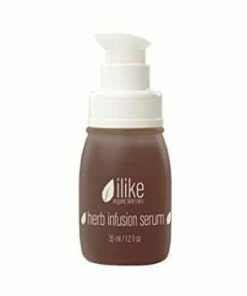 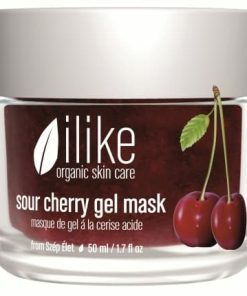 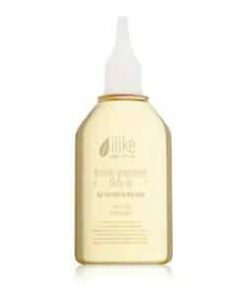 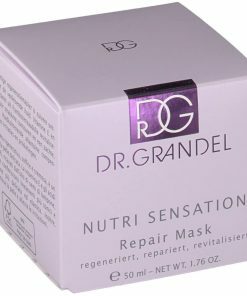 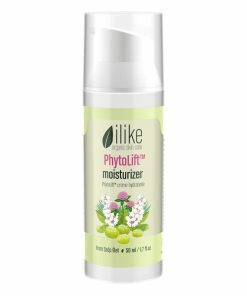 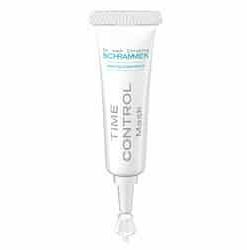 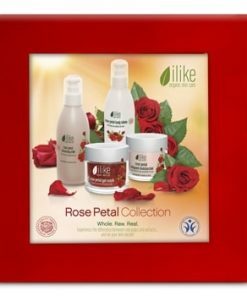 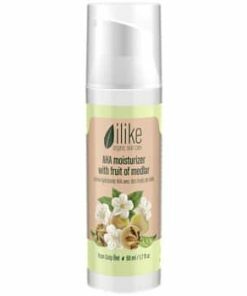 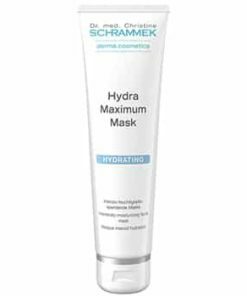 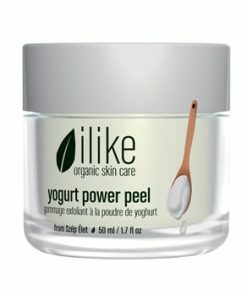 Ilike Organic Skin Care Hyaluronic Time Erase Complex Gel Mask slows the signs of aging with an herbal complex that hydrates and restores your complexion. 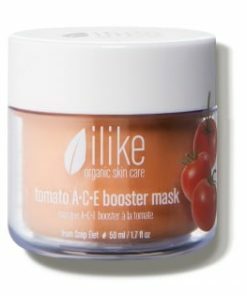 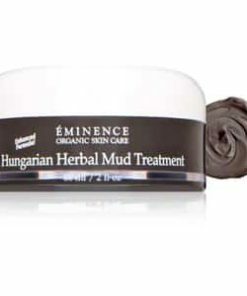 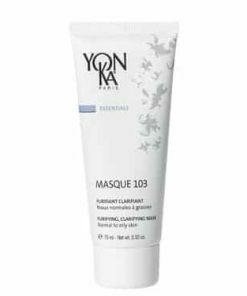 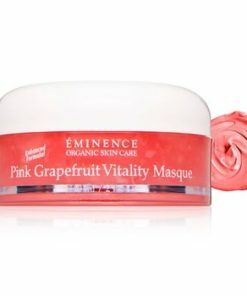 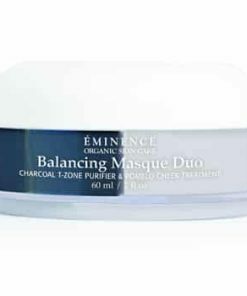 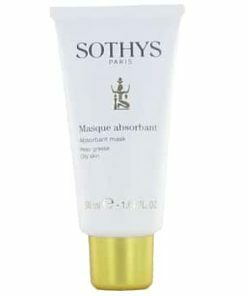 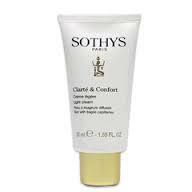 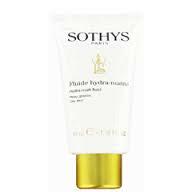 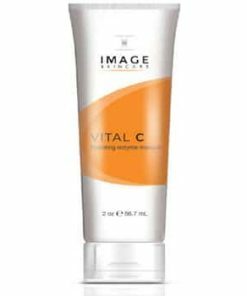 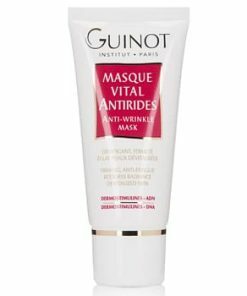 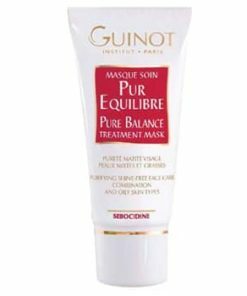 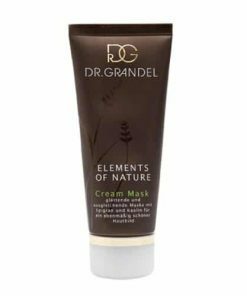 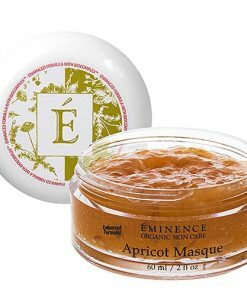 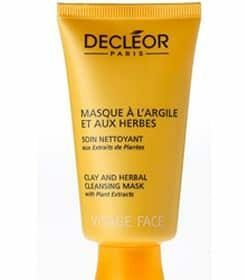 Formulated with high-powered vitamins and calendula extract, this nourishing mask smooths your skin to leave a new velvety texture. 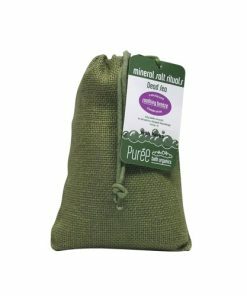 Vegan friendly, this product is manufactured without the use of GMO or gluten. 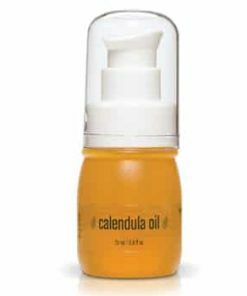 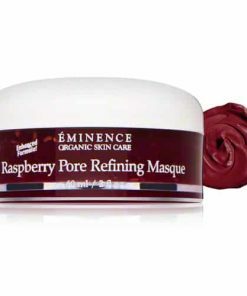 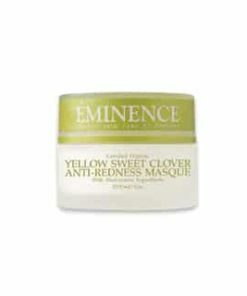 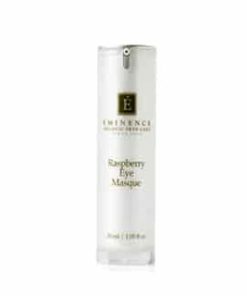 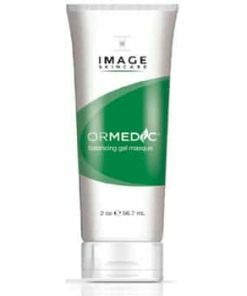 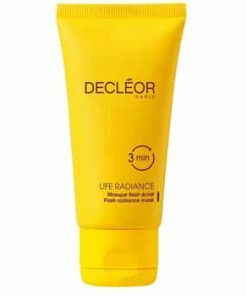 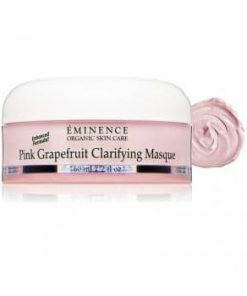 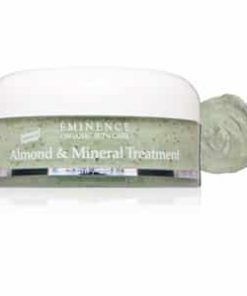 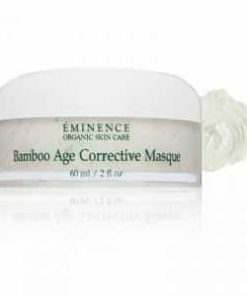 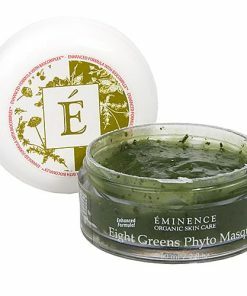 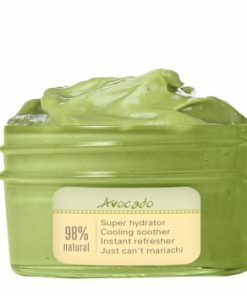 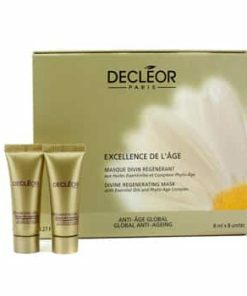 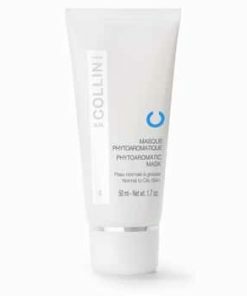 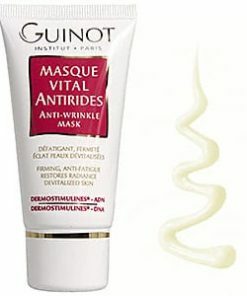 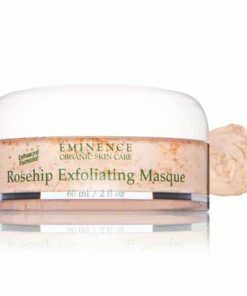 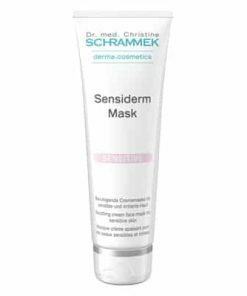 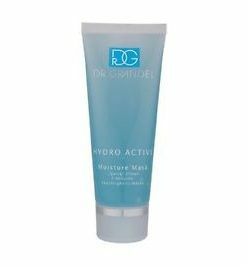 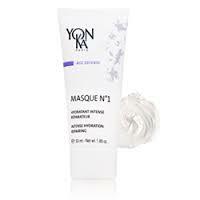 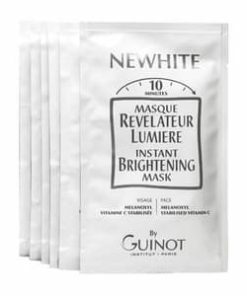 Apply to cleansed skin over entire face and neck area and leave on for 15-20 minutes. 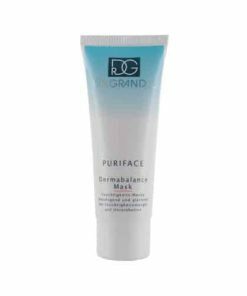 Remove with a damp face towel. 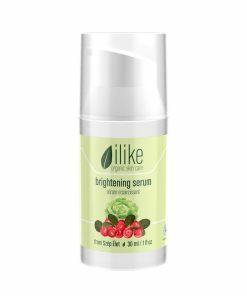 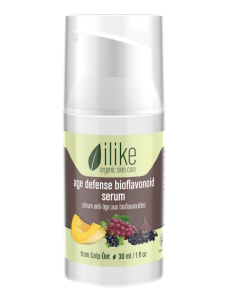 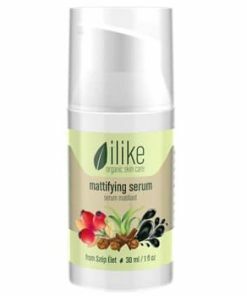 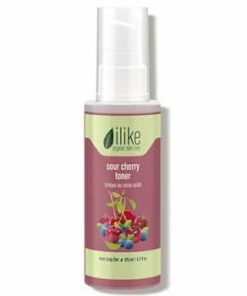 Finish with an ilike toner, serum and moisturizer. 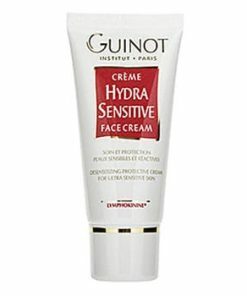 Recommended use is 1-2 times per week or as needed. 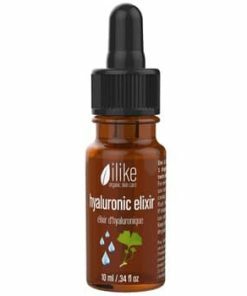 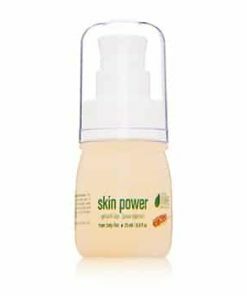 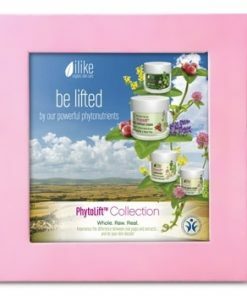 Horsetail, Yucca, Marshmallow, Ginkgo, Algae, Hyaluronic Acid – Bioflavonoids, Vitamins A, B, C and E, Polyphenols, Phytoestrogens, Saponins, Silica, Minerals, Trace Elements.